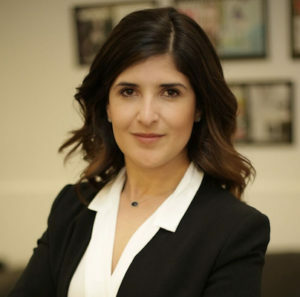 SAN FRANCISCO — RangeMe has launched an innovative opportunity for consumer packaged goods (CPG) suppliers to get their products ready for retail faster and more efficiently. RangeMe Services will help suppliers ensure their products are shelf-ready and optimized for buyer discovery. RangeMe Services are said to let suppliers discover, evaluate, and connect with service providers, which will enable them to be retail-ready. Suppliers now have a direct path to the services they need, including insurance, design, packaging, photography, or labeling. Each of these service categories are critical components of becoming RangeMe Verified, which ensures suppliers and their products have met the standards and criteria that make them ready to do business. 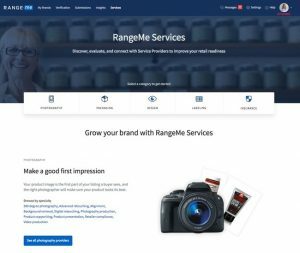 While early-stage brands leverage RangeMe Services to make their first retail connection, established brands benefit by remaining agile with the myriad of service options. And for buyers, that means a wider assortment of shelf-ready products and brands will be at their fingertips, translating into getting newer, on-trend CPG items into consumers’ hands faster than ever before. RangeMe Services marks the first time that service providers in these five key CPG service sectors will be accessible to such an expansive, active database of potential customers. All of the action takes place on RangeMe—suppliers can read up on providers, watch videos, review other suppliers’ endorsements, request quotes, and more, all in one spot.